Mr. Allen focuses his practice exclusively on US immigration law and procedure, and global mobility. 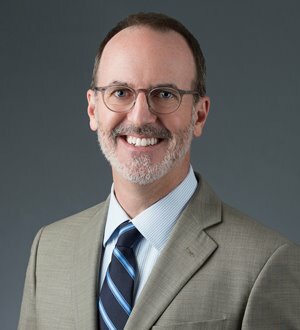 He joined the Dickinson Wright Immigration Group in 2013, bringing with him an established practice focusing on all aspects of nonimmigrant and immigrant sponsorship for both individual and corporate clients, in a wide variety of industries. He previously founded and managed his own successful immigration firm for more than a decade, and also directed the immigration department for another one of the largest general practice law firms in Michigan. Mr. Allen advises his clients on the full range of temporary work visa and greencard sponsorships, as well as related issues of immigration compliance (I-9, LCA, PERM, etc. ), including developing corporate immigration policies. With a penchant for technology, automation, continuous process improvement, and creative problem solving, he has developed a reputation for practical business immigration law advice, communicated in plain English.